Stream anime episodes online for free, Watch One piece Episode 12 English version online and free episodes. Anime Episode guide One piece Episode 12 English dubbed Clash with the Black Cat Pirates! The Great Battle on the Slope! The episode opens with Kuro walking down a path, through the woods, to Kaya’s mansion. 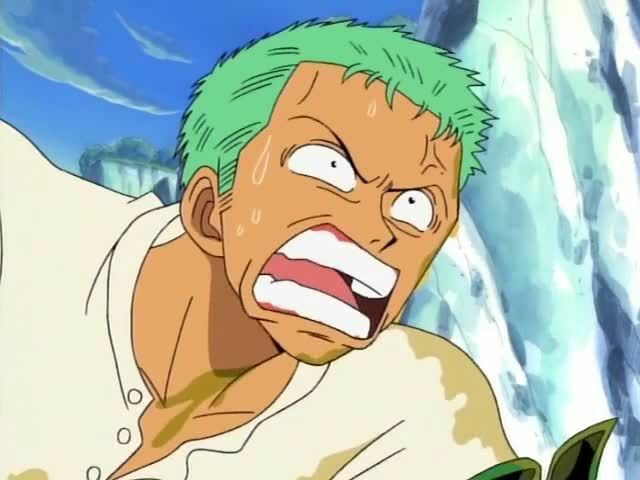 While he does this, Usopp, Luffy, Zoro, and Nami are formulating a plan on the slope for when the pirates come. Kuro arrives at the mansion as Merry is cleaning, going on about how the next day is the three-year anniversary of Klahadore’s arrival. Kuro spots the glasses Kaya got him for the occasion, and he drops them, stomping on them with his foot and breaking them. Merry is shocked, and so Kuro whips out his glove with five swords, saying three years has been too long, and slashes Merry down. 4.8 / 5 - 73 ratings.